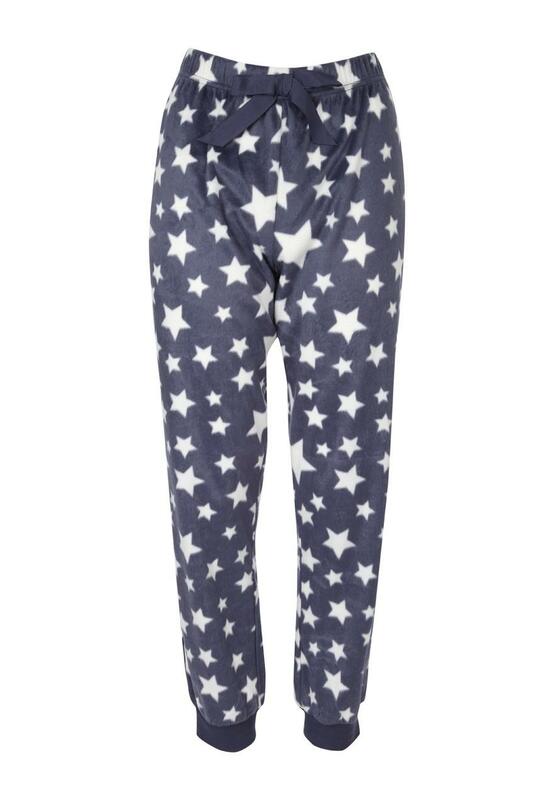 Snuggle up this season in these womens minky fleece pants. Their super soft, fleece material paired with their relaxed, comfortable fit make them the ultimate pyjama bottoms for the winter. 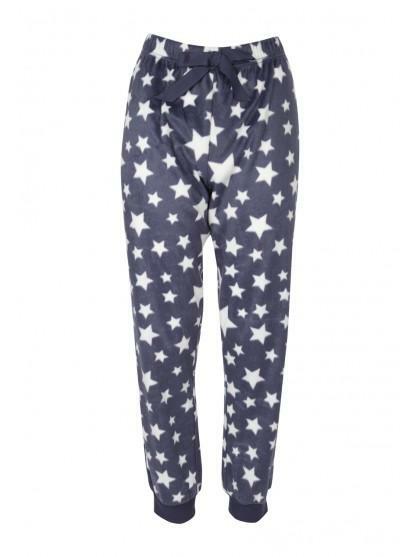 Wear with your favourite robe and night shirt whilst indulging infront of the TV with your favourite box set!